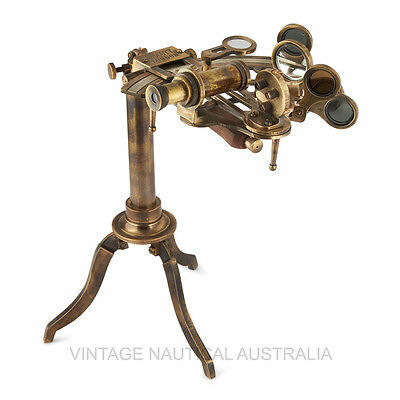 Sextant Heath & Co Ltd Made For Thomas Petlet, Sydney Nsw C1915 Mahogany Case. 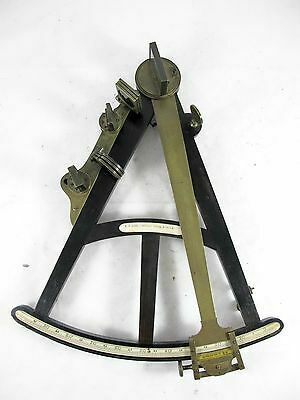 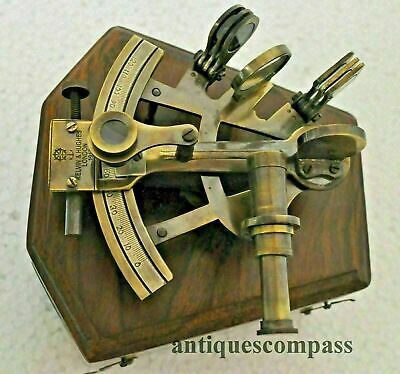 Antique Quadrant By Dudley Adams, Ebony With Inlay, C1810, Octant, Sextant. 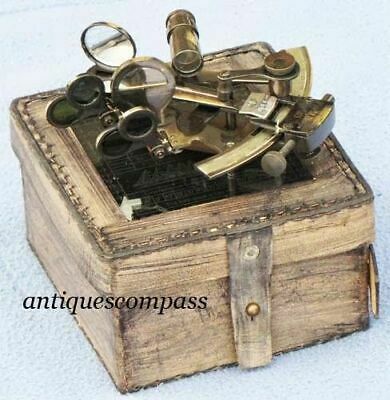 Nautical Maritime Brass Sextant W/ Wooden Box ~Collectible Handmade Item Gift. 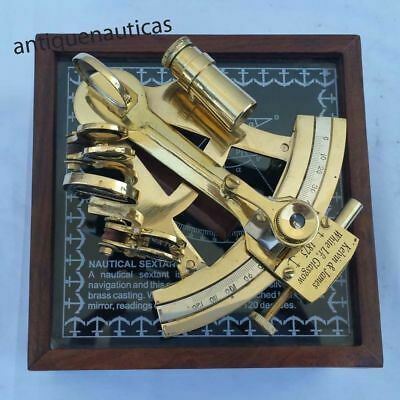 Brass Nautical Sextant Antique Finish Maritime Astrolabe Marine Ships Gift 4"
Brass Vintage Sextant 9'' Maritime Collectible Astrolabe Ship Gift. 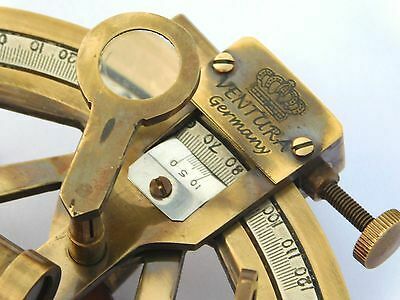 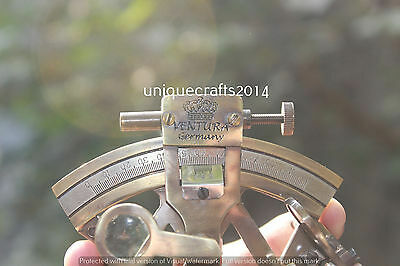 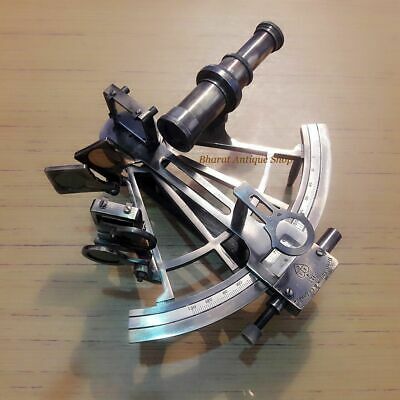 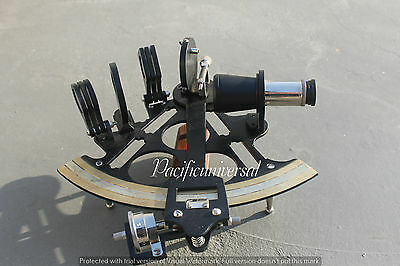 Nautical Sextant Maritime Collectible Repro Instrument Astrolabe Royal Item. 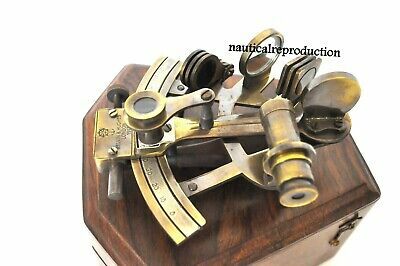 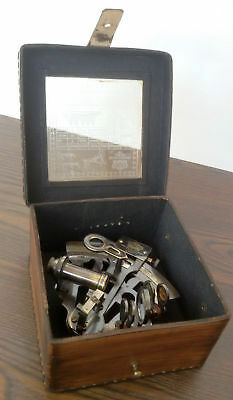 Maritime Reproductive Vintage Sextant Astrolabe Ships Working Instrument Gift. 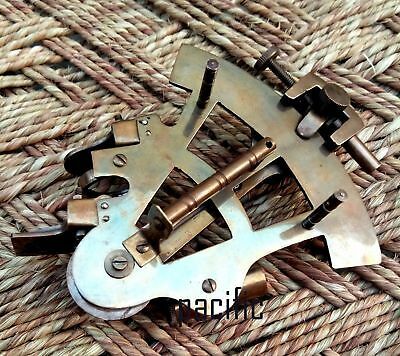 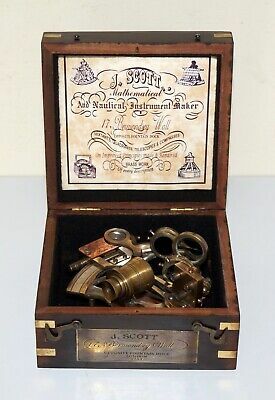 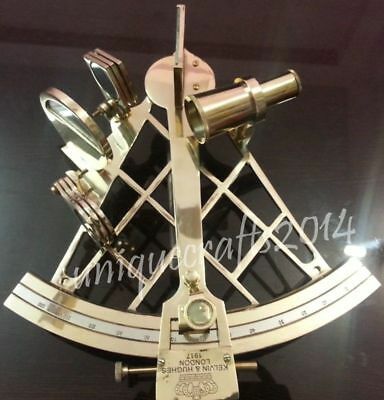 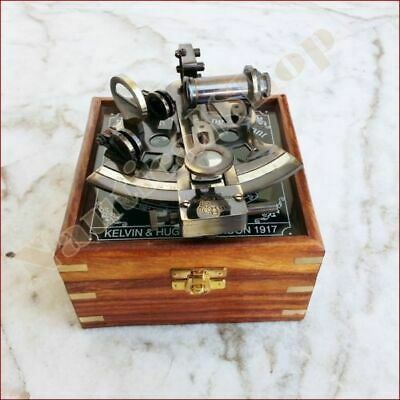 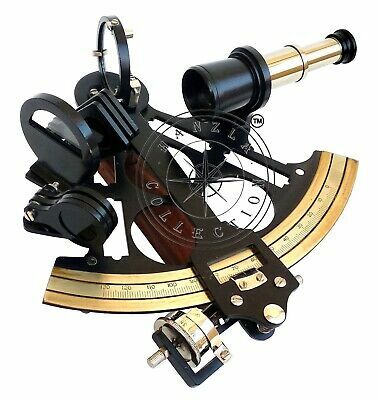 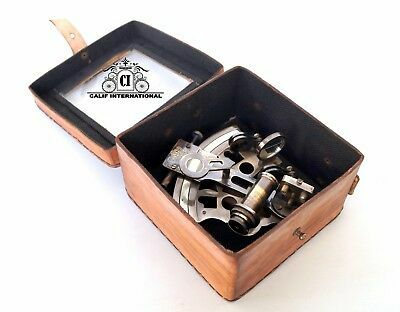 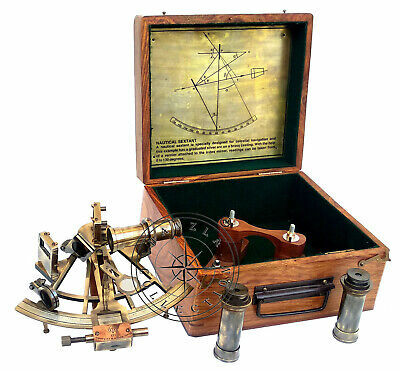 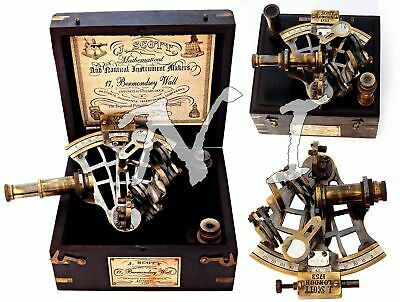 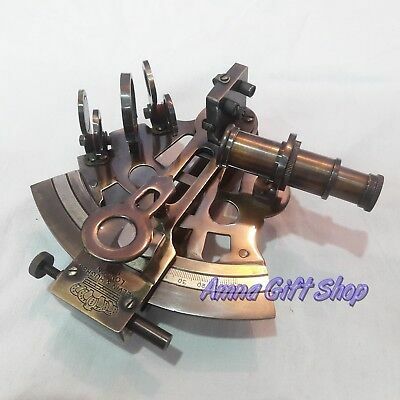 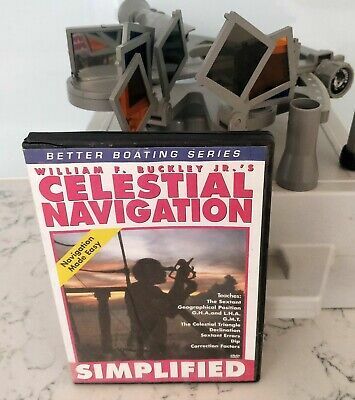 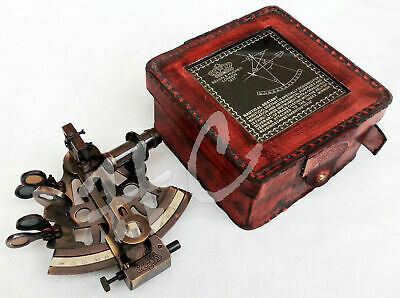 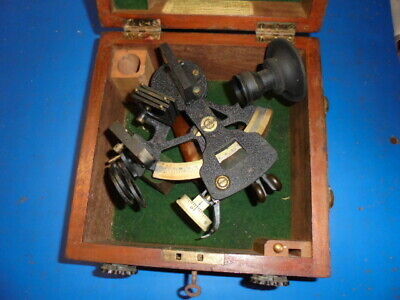 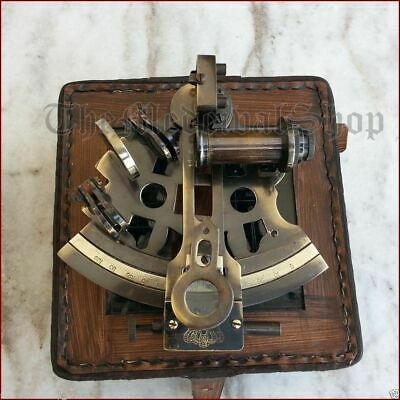 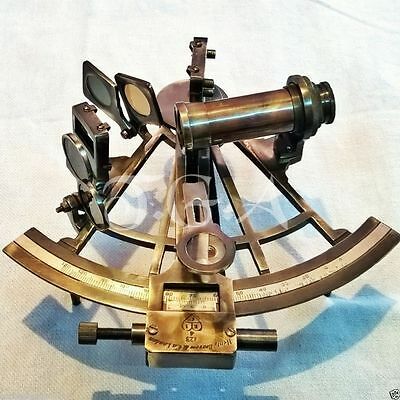 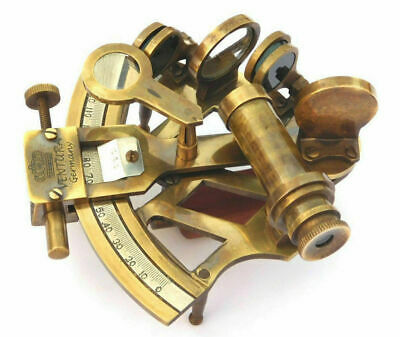 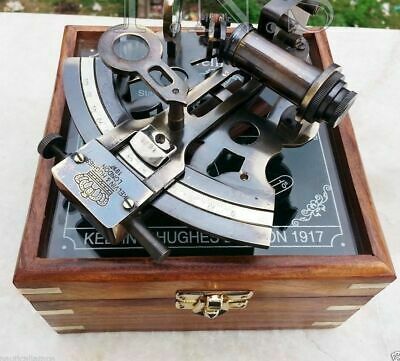 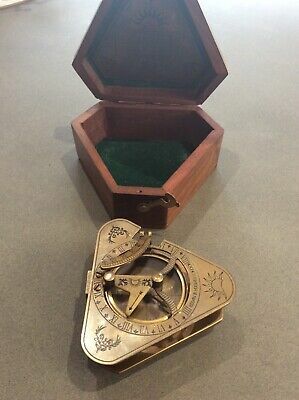 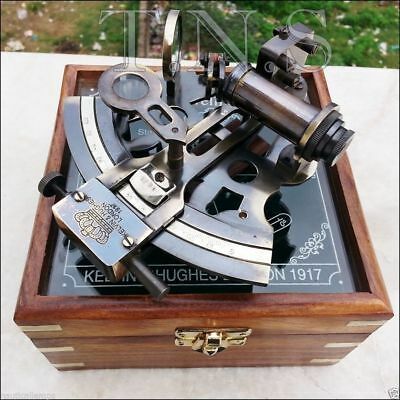 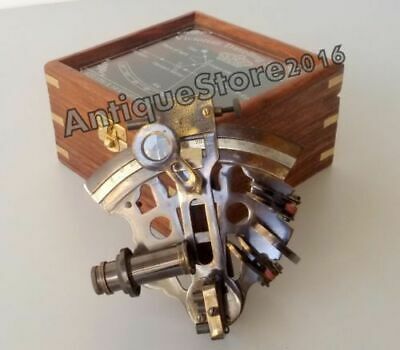 Marine Style Collectible Marine Box Sextant Astrolabe Working Ship Replica Gift. 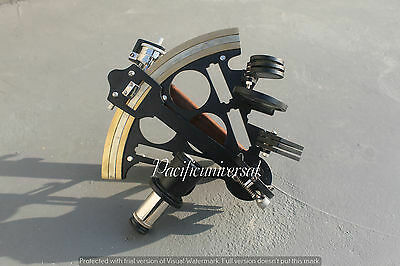 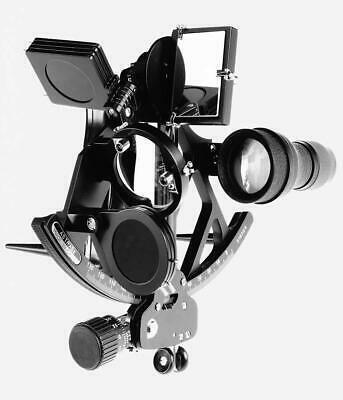 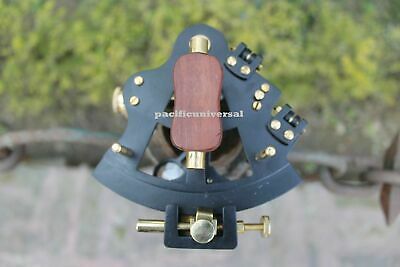 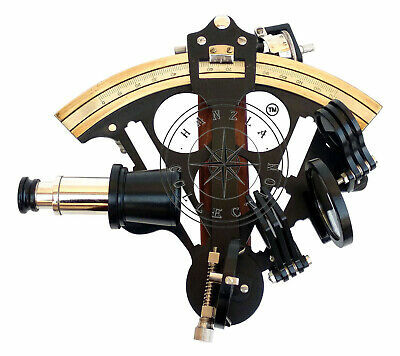 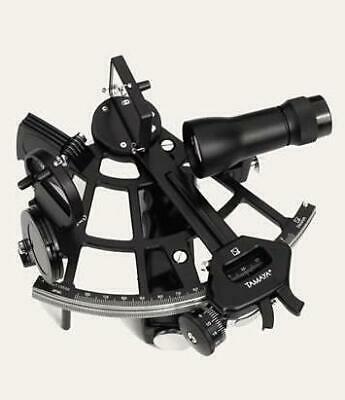 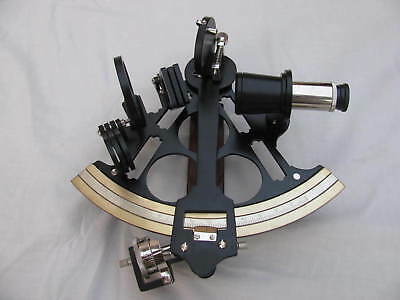 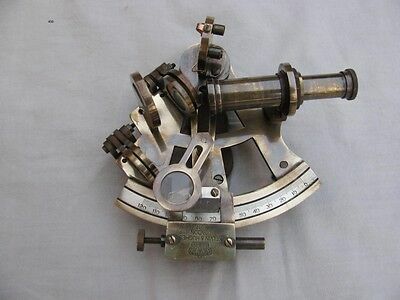 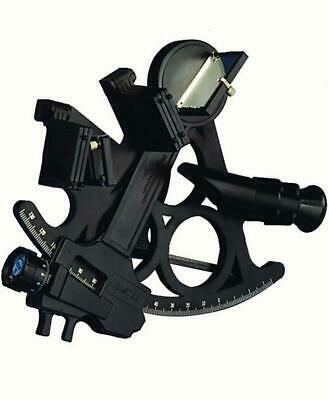 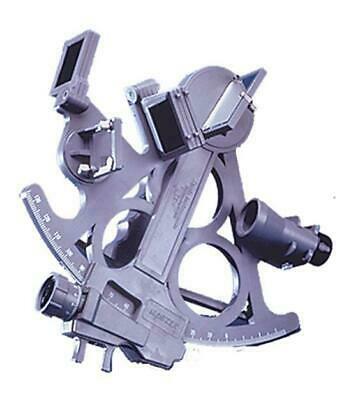 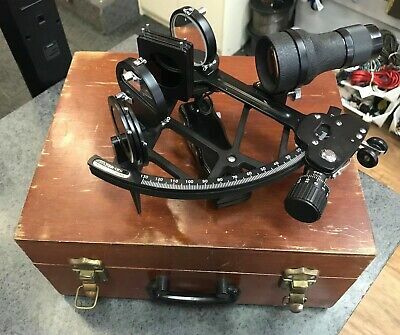 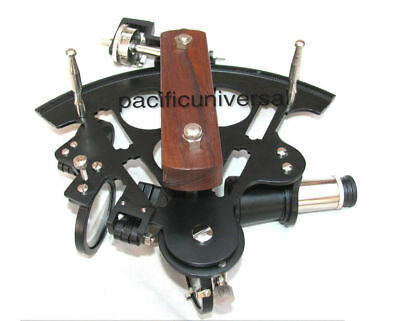 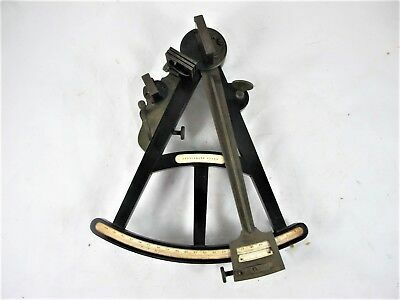 Marine Style Sextant Maritime Astrolabe Ships Instrument Christmas Gift 8". 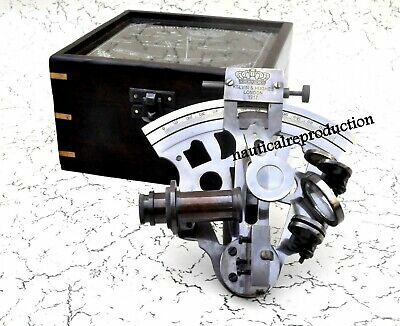 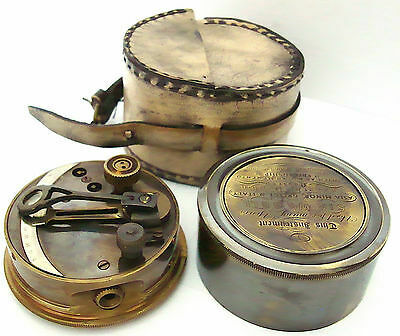 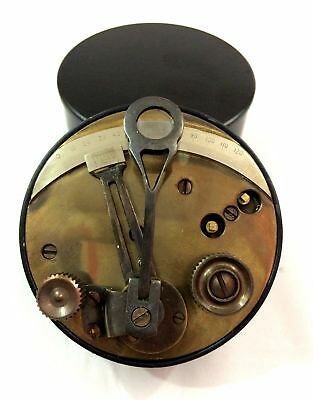 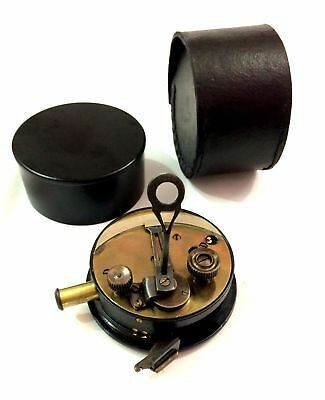 Vintage Box Sextant ~Working Black Coating Powder ~Collectible Navy Navigation. 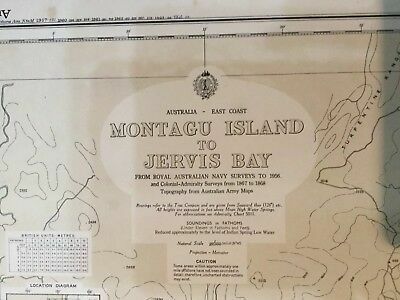 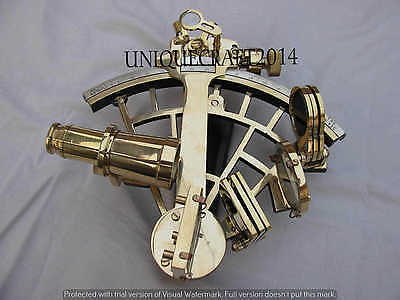 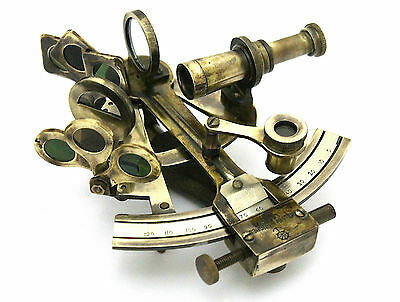 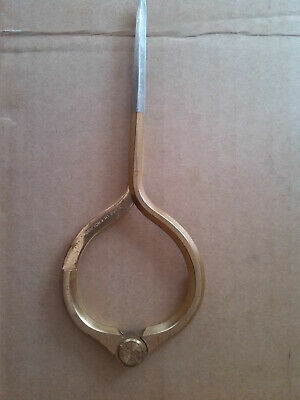 BRASS SEXTANT -MARITIME REPLICA COLLECTIBLE Item 4". 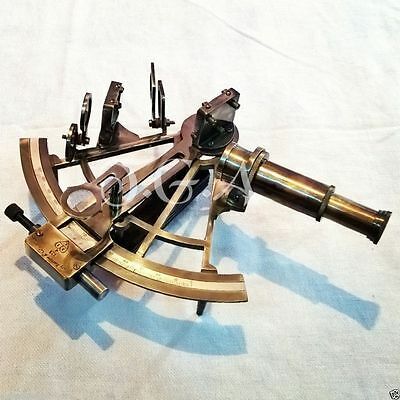 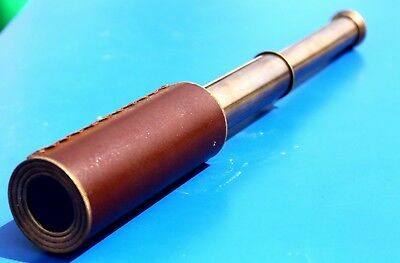 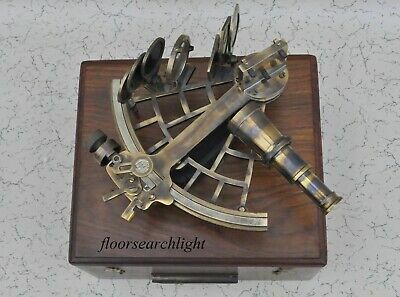 Marine Brass Spyglass Telescope Maritime Astrolabe Desk Decor Gift 14"
Marine Box Sextant ~Working Black Coating Powder ~Collectible Navy Navigation. 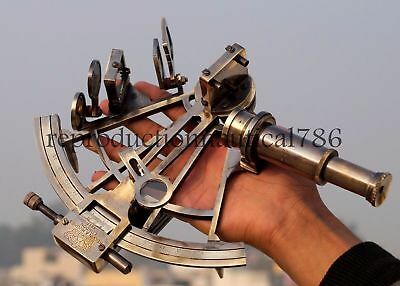 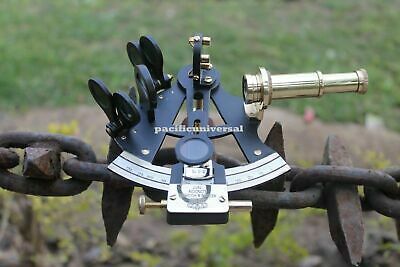 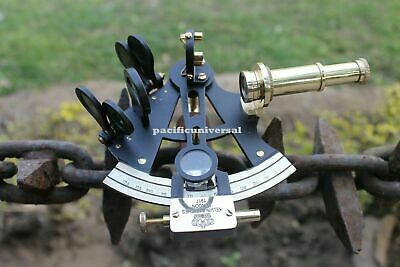 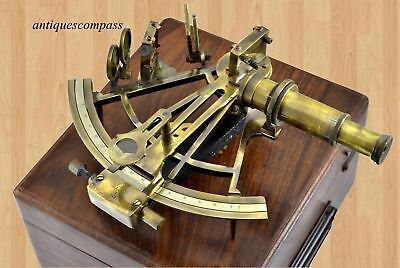 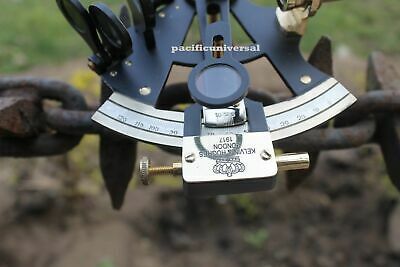 Antique Style Brass Sextant Maritime Ship Navigation Astrolabe Gift 3". 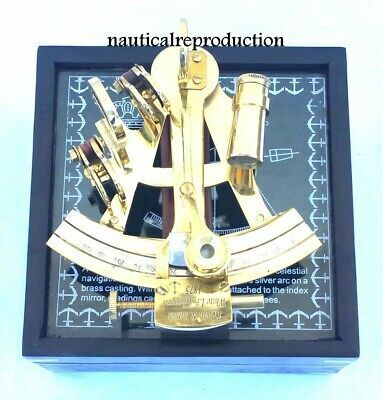 Vintage Style Brass Polish Sextant ~Maritime Replica Ship Astrolabe Gift 4". 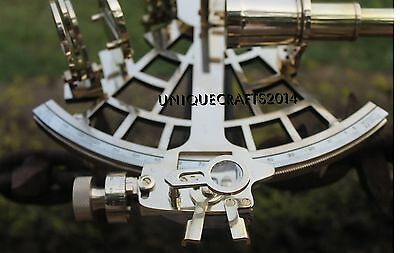 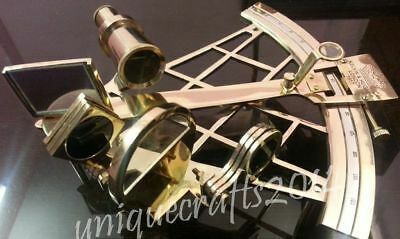 Marine Style Brass Polish Sextant ~Maritime Replica Ship Astrolabe Gift 4". 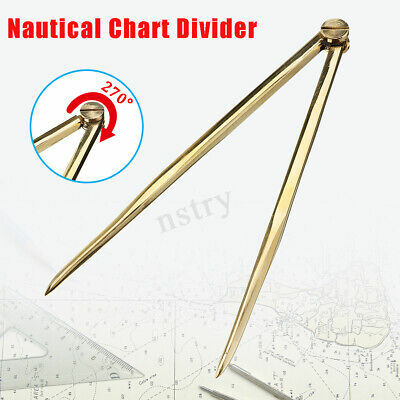 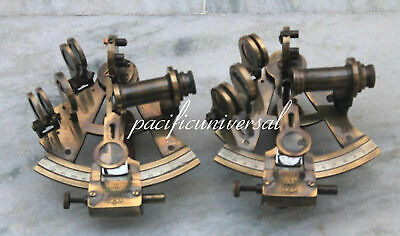 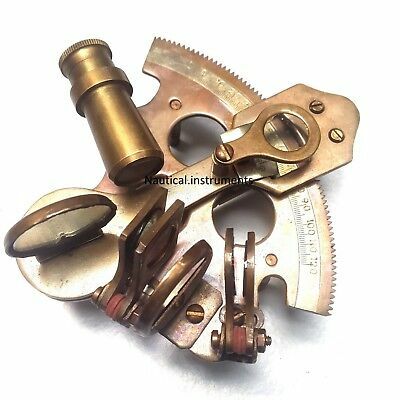 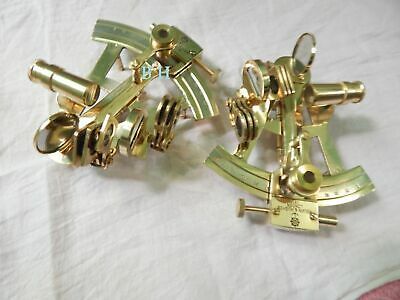 Set OF 2 Brass Sextant Antique Collectible Replica Ship Nautical Gift. 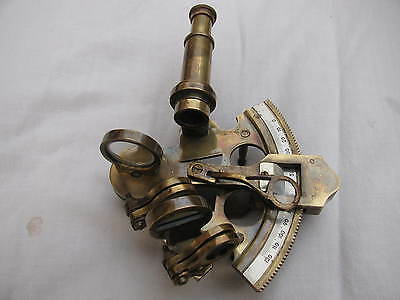 Antique Nautical Sextant 9" Working Heavy Brass Astrolabe Maritime . 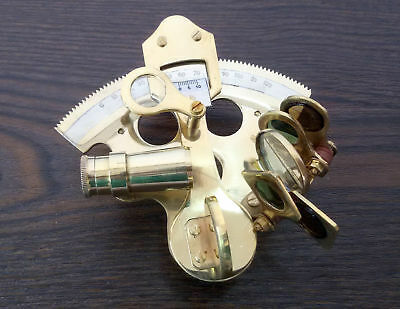 Collectible Brass Pocket Sextant - Brass Marine Sextant with Leather case. 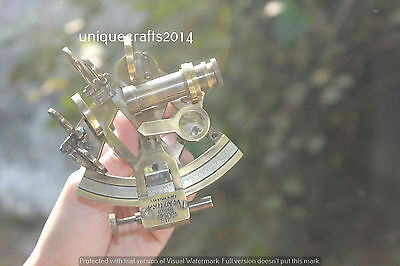 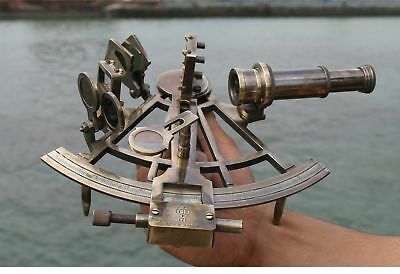 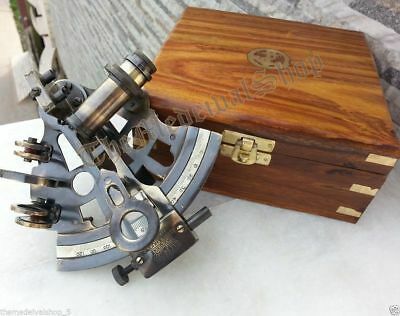 Handmade Solid Brass Sextant ~Astrolabe Vintage In Brown Antique New Year Gift. 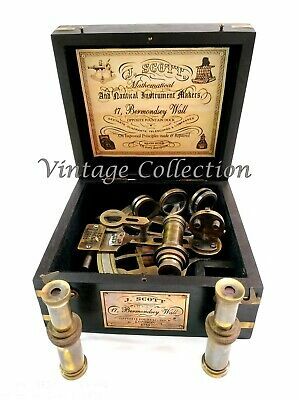 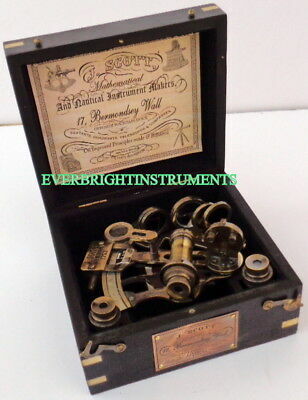 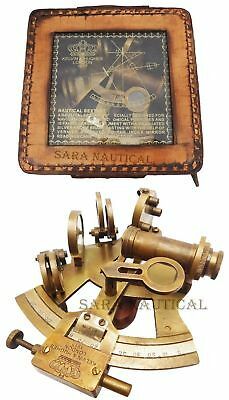 Brass Nautical Sextant W/ Wooden Box Collectible Instrument Gift.. 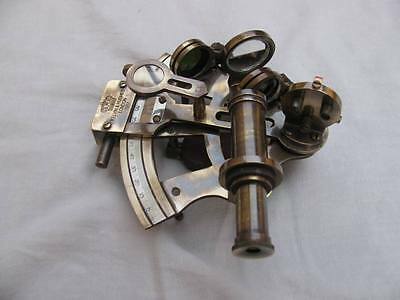 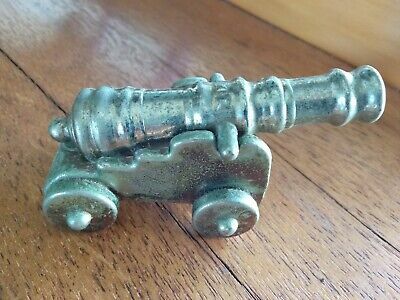 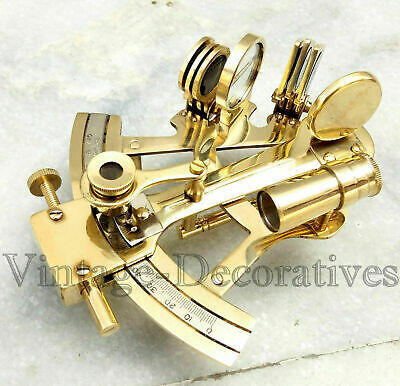 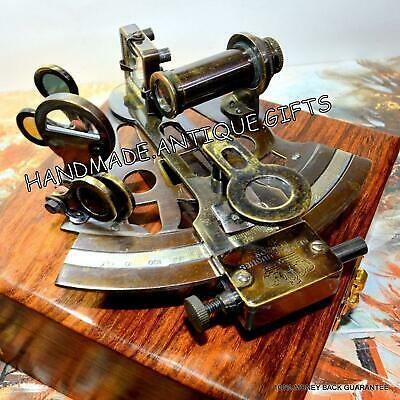 Handmade Brass Polish Sextant ~Maritime Replica Collectible Gift 4". 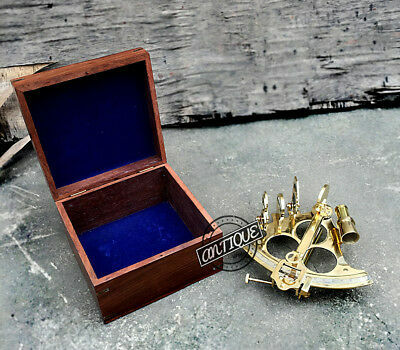 Nautical Brass Sextant W/Box Astrolabe Antique Sextant Handmade Desk Decor 5"
Vintage Style Brass Sextant Maritime Ship Navigation Astrolabe Gift 3". 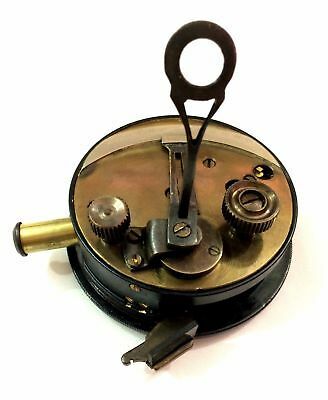 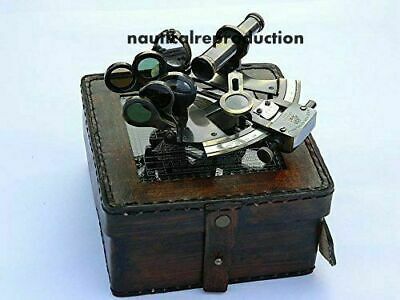 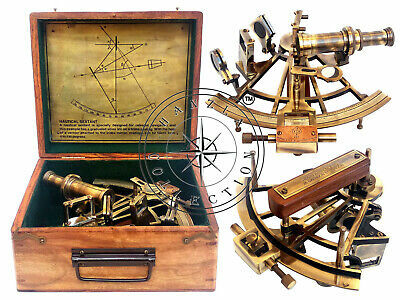 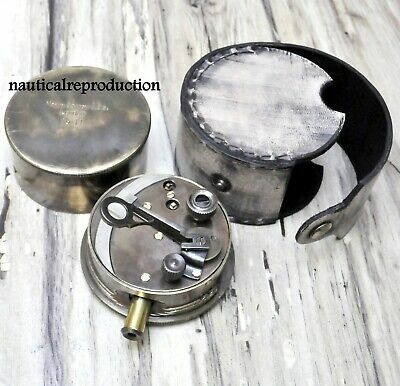 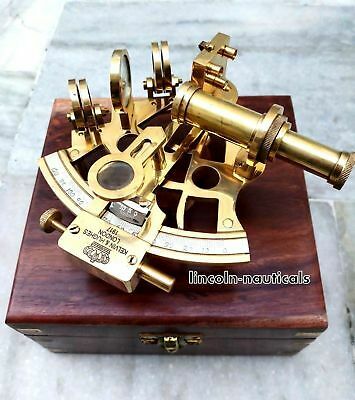 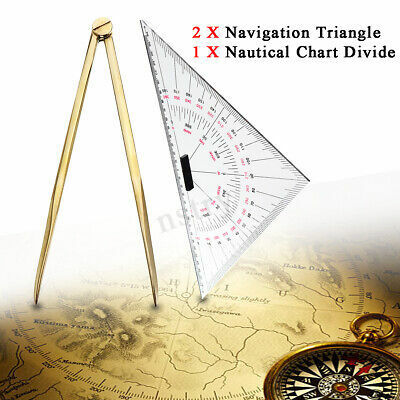 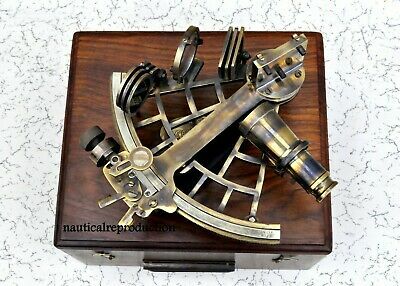 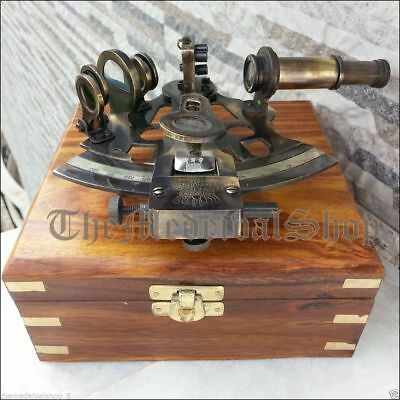 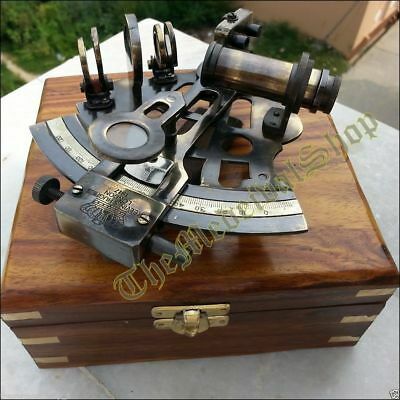 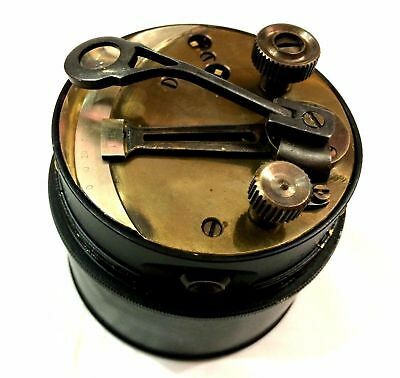 Ancient Navigation Naval Box with Sextant Shiny Scope Marine Brass Gift Premium.